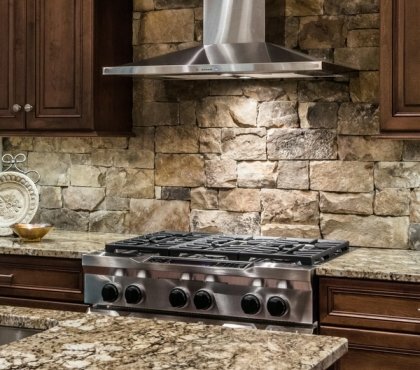 Choosing the ideal backsplash for the kitchen is influenced by a number of factors and we have discussed many options like modern tile backsplash. 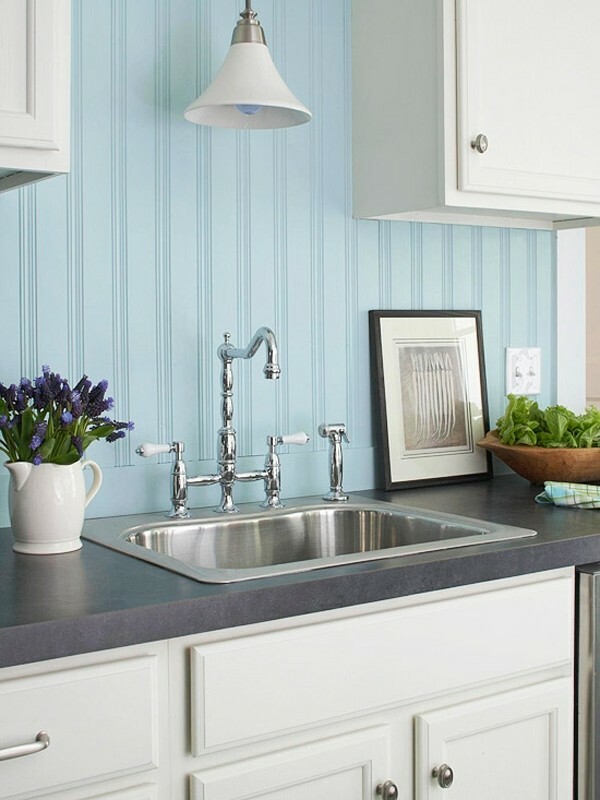 Today we shall review the pros and cons of beadboard backsplash. 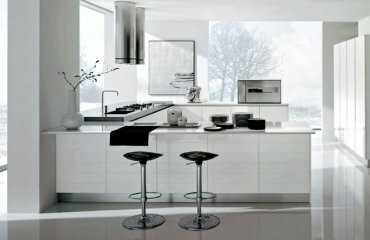 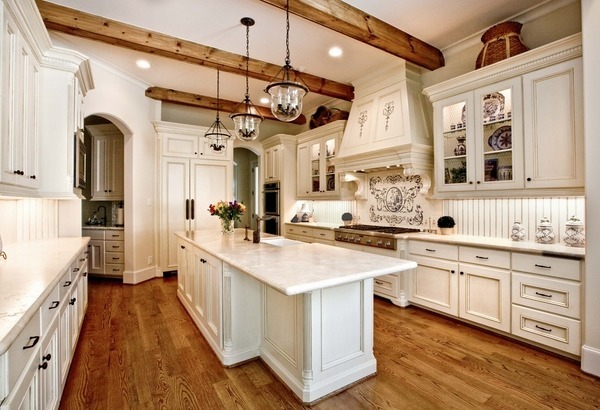 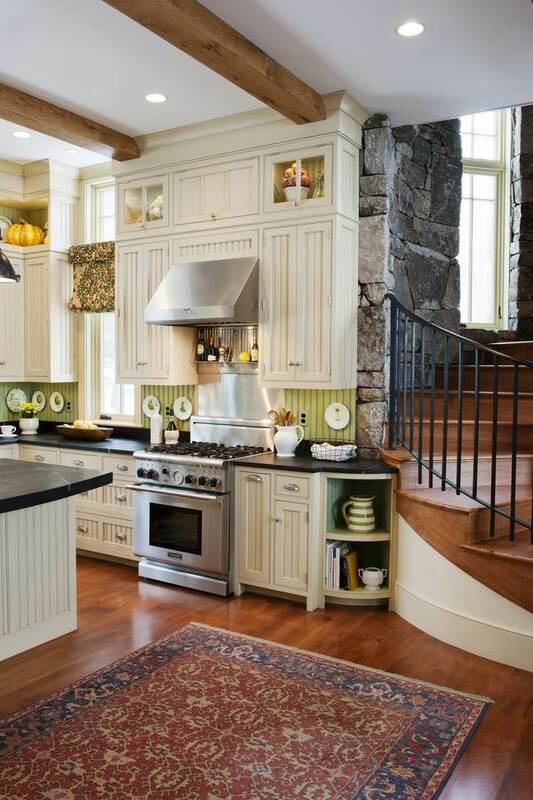 One of the first and most important things you have to take into consideration is the design style of your kitchen. 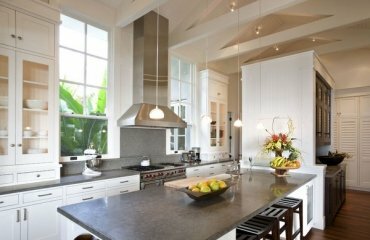 Beadboards are not recommended for interiors in ultra modern or contemporary style. 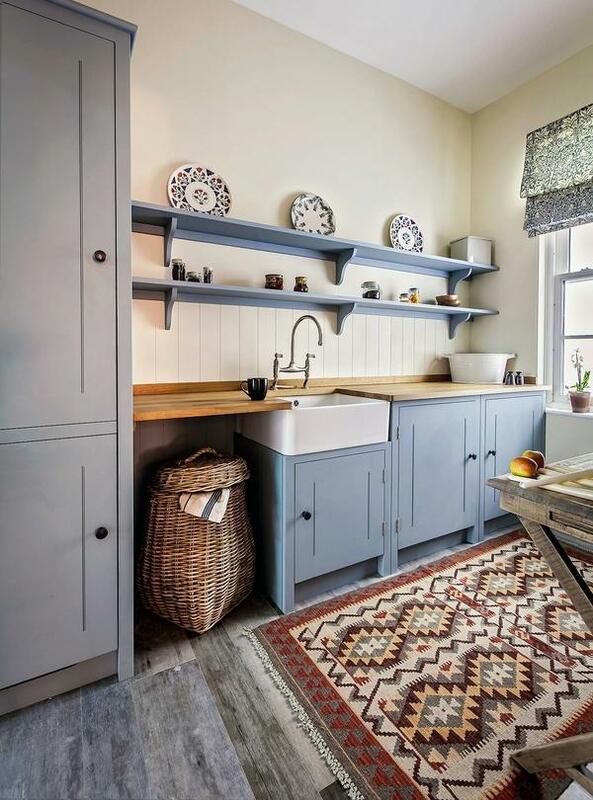 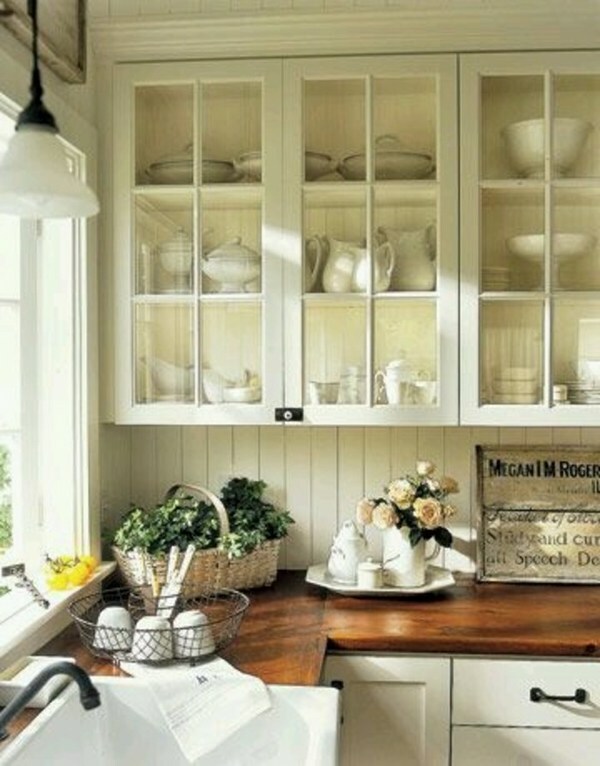 Beadboard is much more suitable for designs in English or American country style or Farmhouse style as the visual appearance of beadboard is homey, classic with a handcrafted look. 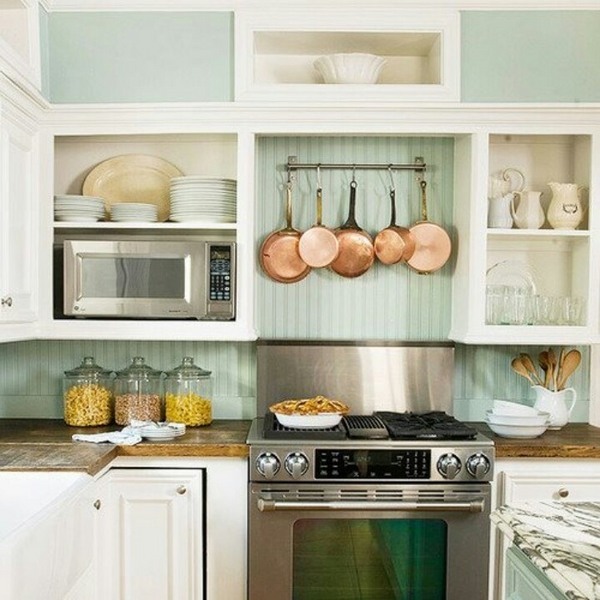 Despite the fact that the narrow tongue-and-groove boards have been considered as a classic backsplash material for over a century, beadboard has not lost its popularity in modern homes and especially among the people who love the feeling of home and tradition. 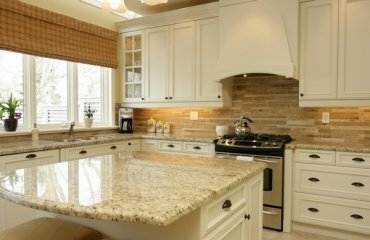 A beadboard backsplash in the kitchen will definitely provide the traditional and classy look and in addition it can be paired very well with other materials like granite or marble, for example. 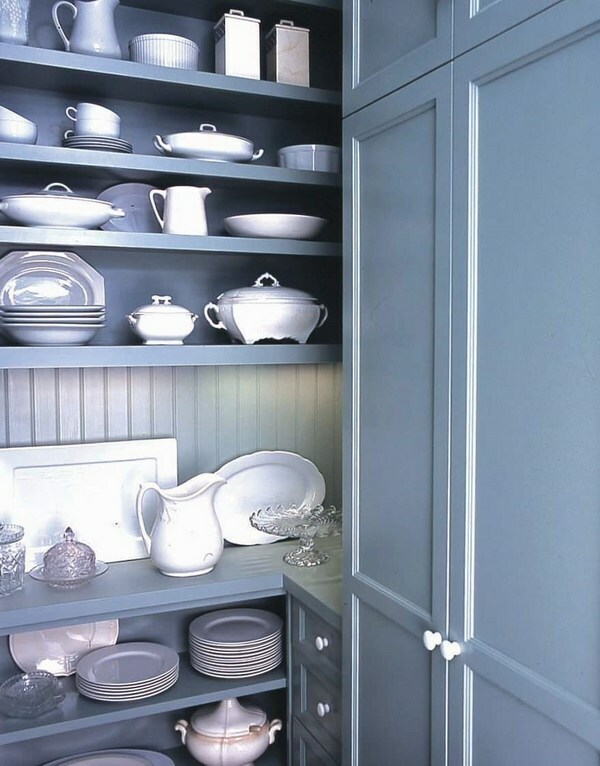 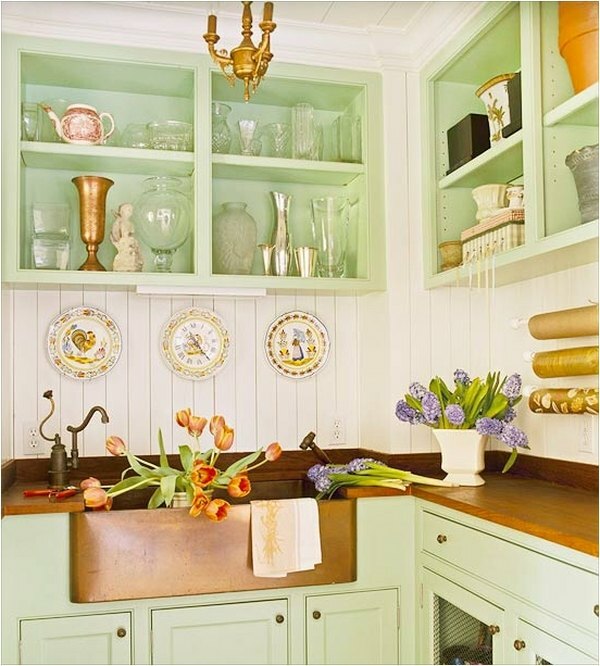 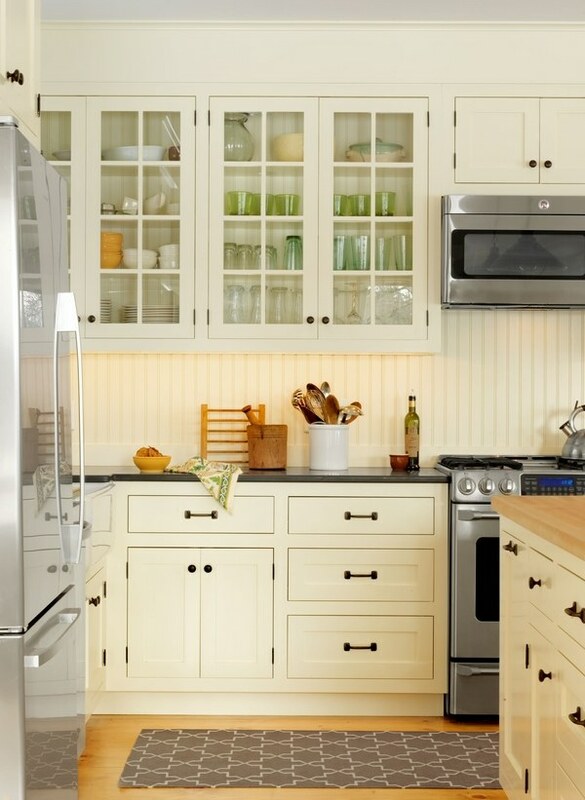 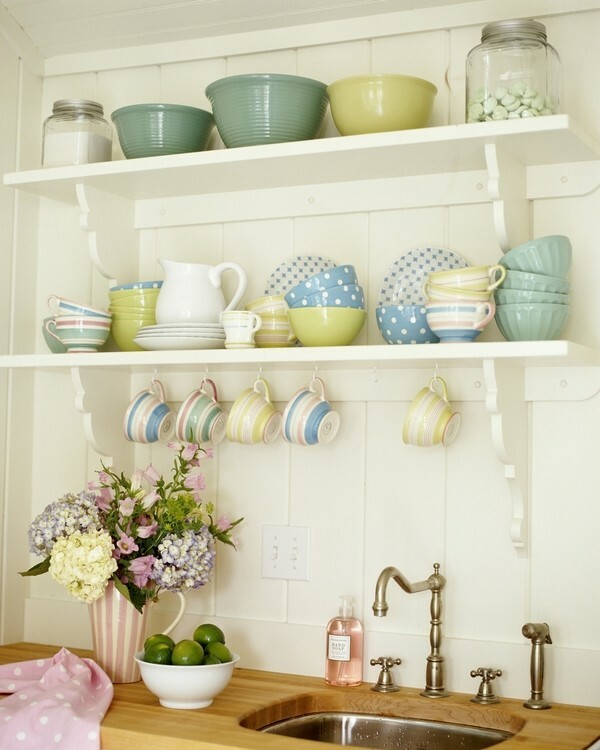 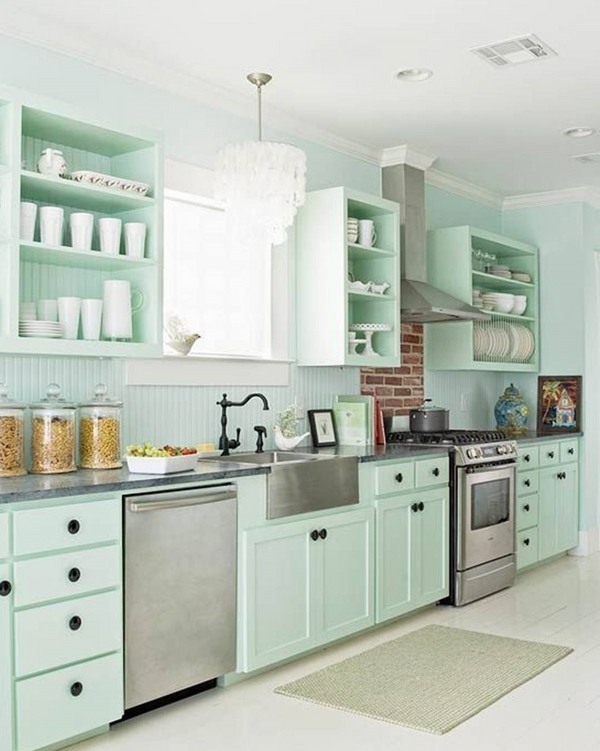 You can paint your beadboard backsplash in any color which will enhance the theme of your kitchen interior and match or contrast, if you wish, the color of your cabinetry. 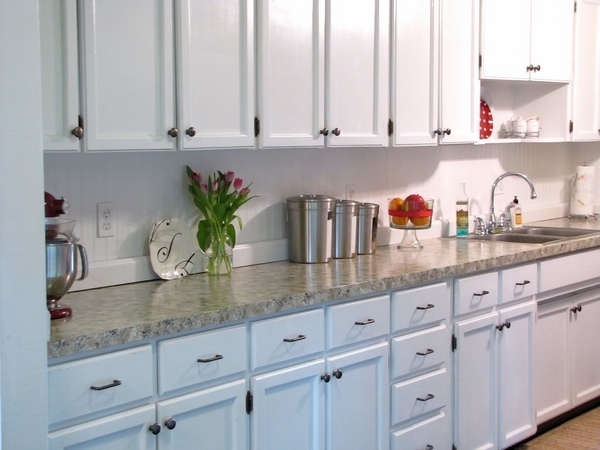 The easy installation in considered amongst the biggest advantages of beadboard kitchen backsplashes as you may use prefabricated sheets and it will take less than a weekend to install your backsplash. 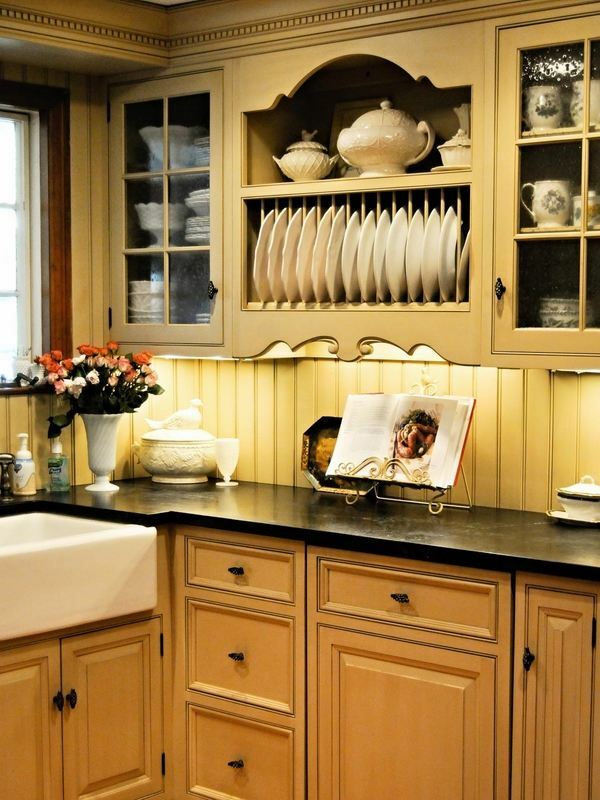 Regular maintenance requires a damp sponge and spills of liquid are easily wiped. 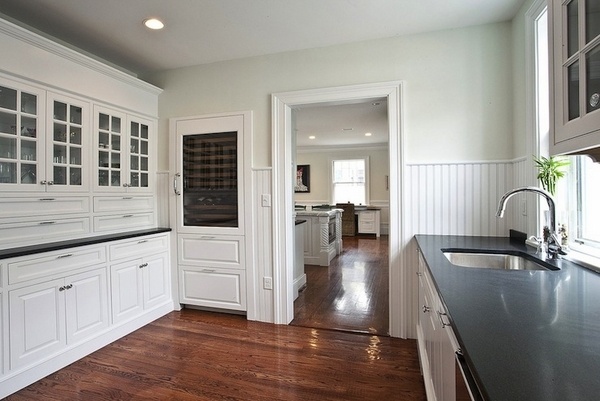 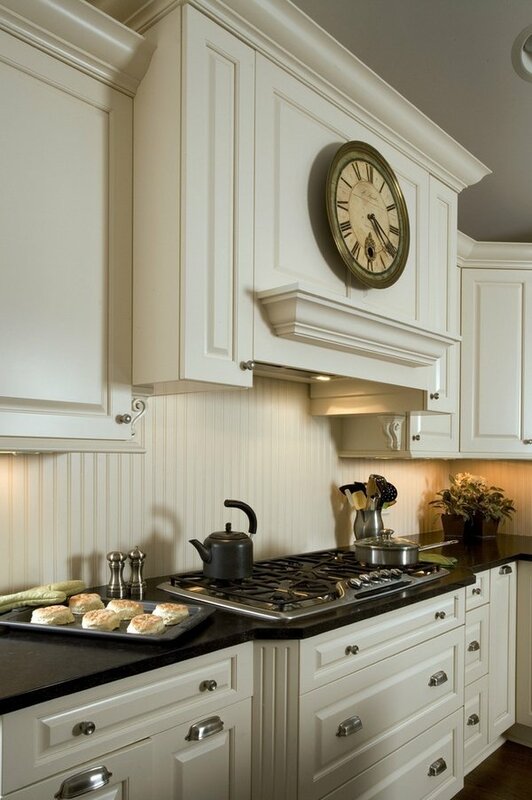 Last but not least, the price of beadboard kitchen backsplash is significantly lower compared to other options. 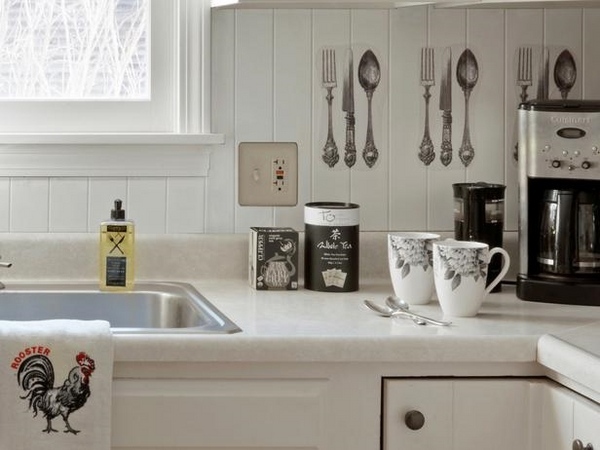 On the downside, the main reason against choosing a beadboard backsplash is that with time it is susceptible to dirt, grime, grease and food particles might stick in the grooves. 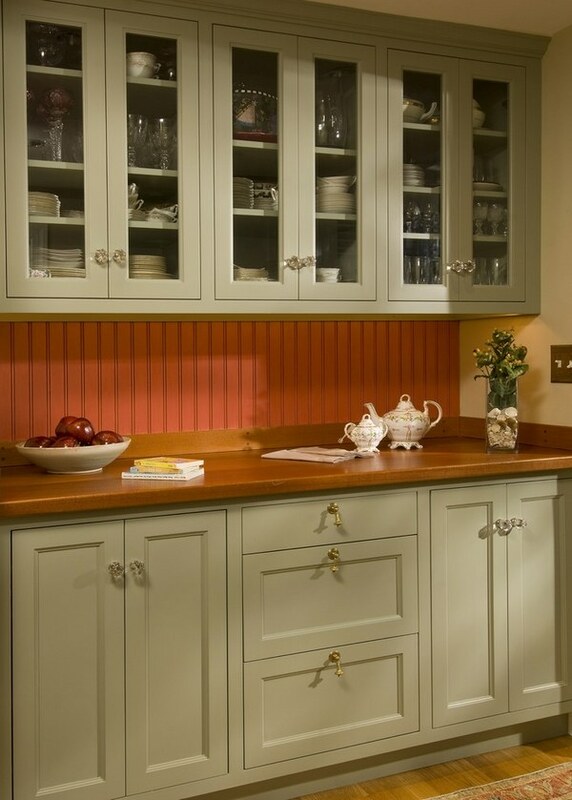 This automatically means that you need to choose very carefully the right protective paint for your backsplash. 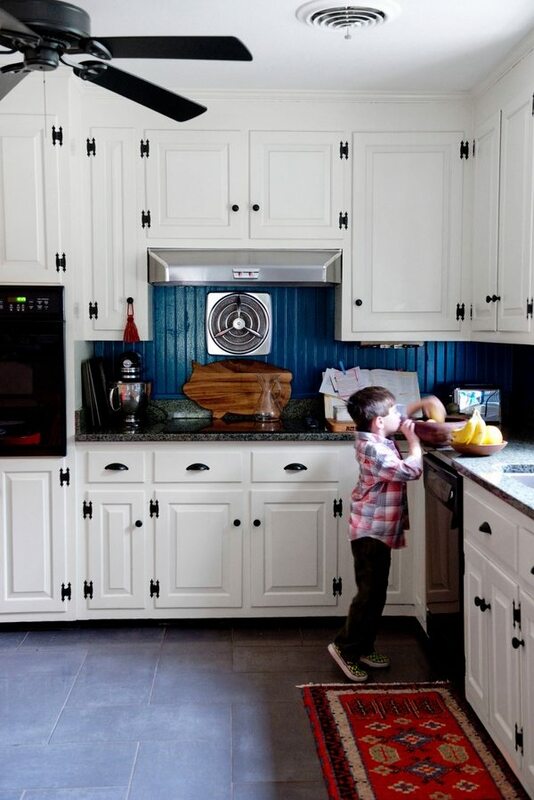 Using bead board panels is not recommended for areas with high humidity. 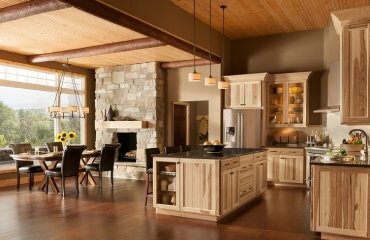 Wood is not resistant to water damages and if moisture gets in, the result is very likely to be mold. 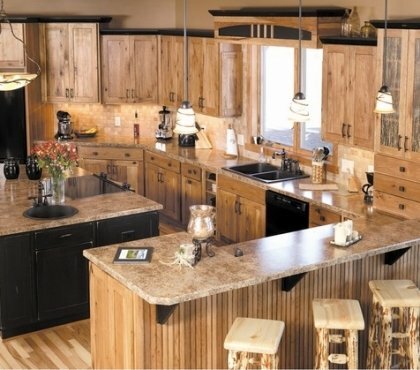 To avoid that, you have to use high quality finish. 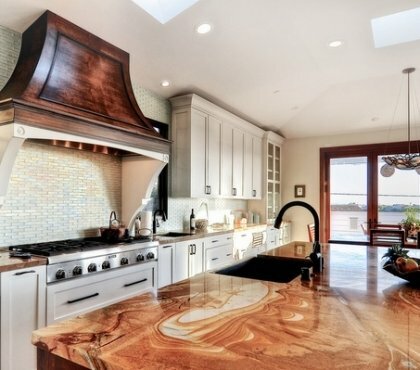 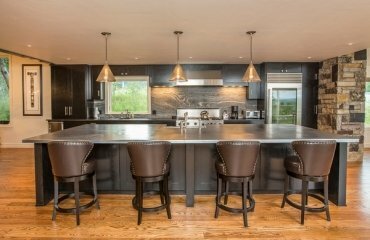 Why a penny backsplash is an unique accent in the kitchen interior? 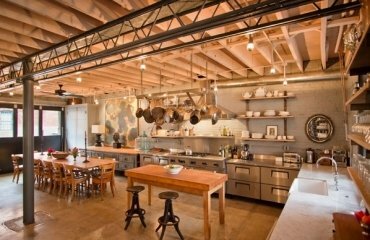 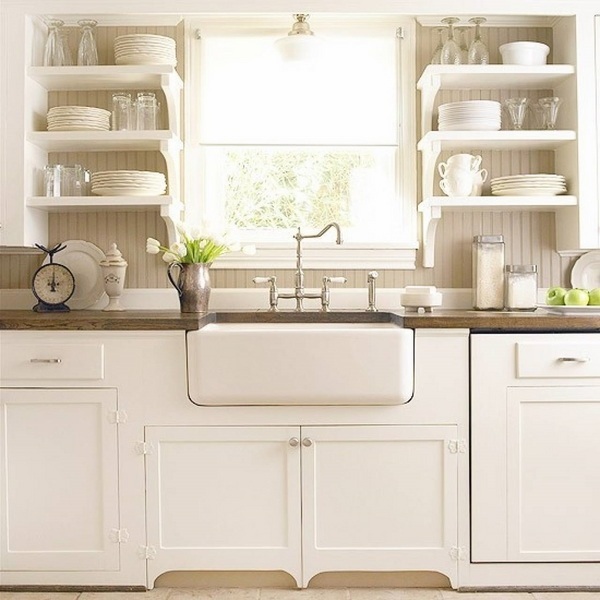 Zinc countertops – vintage or modern style in the kitchen?